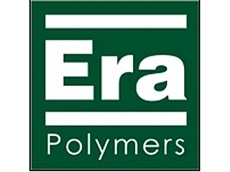 Era Polymers manufactures an extensive range of polyurethane foams suitable for refrigeration, insulation and automotive applications. Polyurethane foams can be classified in to rigid and flexible types. The polyurethane foam products supplied by Era Polymers include rigid spray foams, rigid appliance foams, rigid block foams, rigid general purpose foams, flexible resilience foams and flexible integral skin foams. The rigid polyurethane foams supplied by Era Polymers can be used for thermal insulation applications in commercial and domestic appliances such as hot water systems and refrigerators. The flexible polyurethane foams can be used for industrial and automotive seating applications. 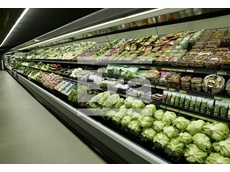 The rigid appliance foams distributed by Era Polymers can be used for insulating cool boxes and freezers. 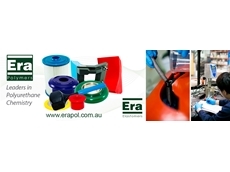 Era Polymers Erathane AF201 series of foams have thermal insulation and good processing characteristics. The thermal insulation foams manufactured by Era Polymers are available in a range of models and designs. Picture frames, fishing lures, simulated wood products and light weight garden ornaments can be manufactured using the rigid moulding foams supplied by Era Polymers. The flexible resilience foams distributed by Era Polymers can be used for closed moulding applications.